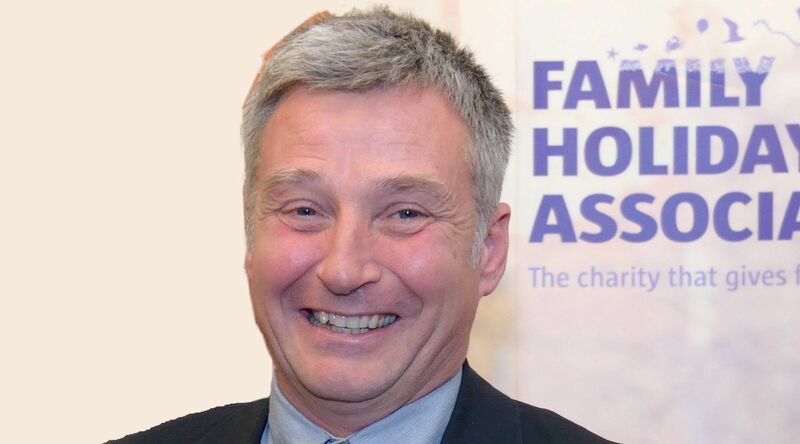 I'm the Chief Executive at the Family Holiday Association – a charity that helps give families a break. The Family Holiday Association has been closely involved with a number of universities over the past decade including Nottingham, Sheffield, Westminster and Surrey. While we might know intuitively the benefits of a break away from home, by looking at the impact more closely from both quantative and qualative perspectives can only add to the credibility of the charity’s arguments in favour of extending the reach of social tourism. A few months ago I was asked by Dr Scott McCabe to write a letter of support for the Knowledge Transfer Programme (KTP) research we recently partnered with his department at Nottingham University. The letter was to form part of the University’s submission to the nationwide Research Excellence Framework (REF) quality review. The REF is the new system for assessing the quality of research in UK higher education institutions. The results of the review have just been published and obviously both the university and the REF panel thought our partnership was an excellent example of the University’s research impact. A delighted Dr McCabe said “The University must have thought it an excellent project especially as they also recognised it by shortlisting it for the University’s own knowledge exchange and innovation awards. The KTP programme ran for two years between 2011 and 2013 and investigated the effects of social tourism on individuals’ subjective well-being. It built on previous research into the benefits of social tourism and contributed to the research on general tourists and well-being. You can read about the programme and download its report here. What a lovely send off! Recognising a need is only the first step; responding to that need is what delivers the benefit. ScotSpirit, a campaign to give struggling families in Scotland a break. For the past 40 years, social tourism has struggled for recognition in the UK. What now? Social tourism as part of unemployment policies? Enter your email address to follow my Director's Blog and receive notifications of new posts by email.